We stock a wide range of good quality hoodies with or without zip and most are in our cheap discount clearance sale, both big baggy ones and tighter or more fitted hoodies. All big surfing brand names like Liquid Force. 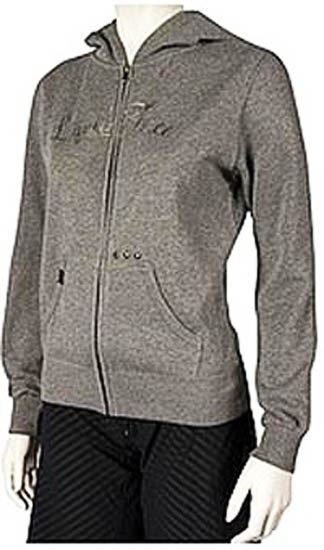 Liquid Force Ladies' 25th Zipper Fleece in grey with hood and pockets. 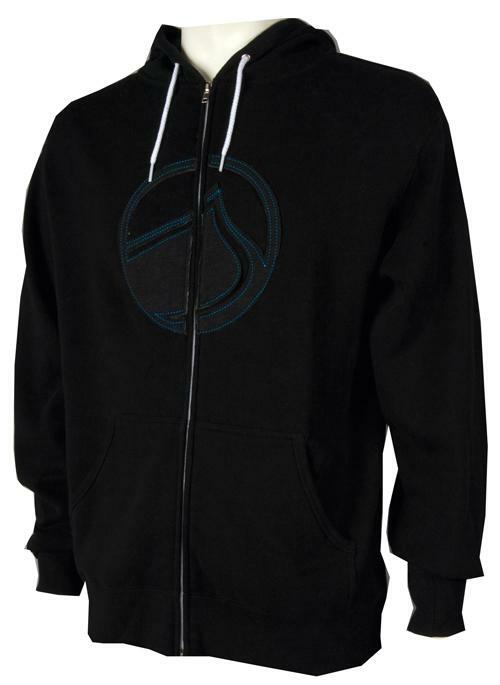 Liquid Force Ladies' Lewis Zipper Fleece in Black with hood and pockets.